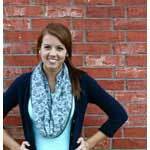 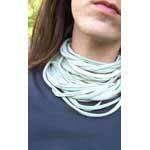 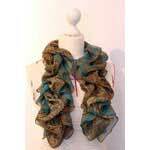 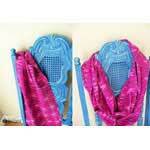 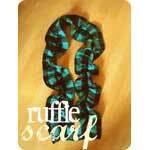 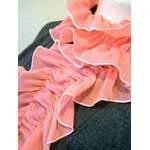 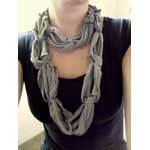 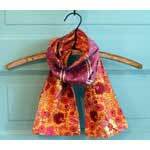 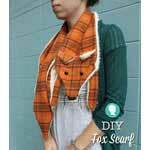 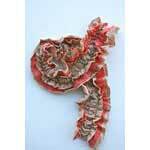 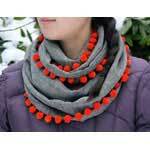 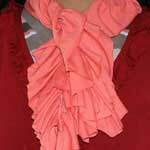 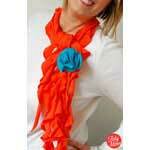 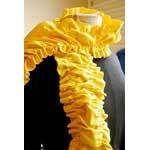 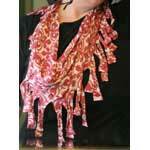 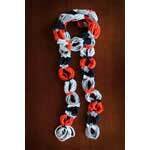 Neck scarves can be so fun to create and can had texture and color to a rather plain outfit. 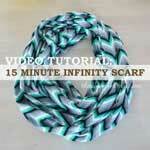 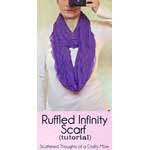 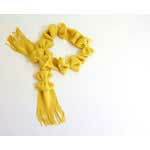 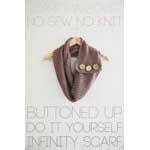 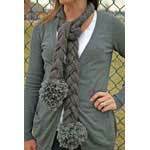 With so many ways to tie a scarf, you can make the same scarf look different with each outfit. 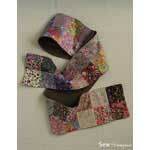 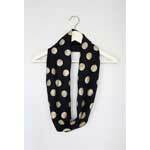 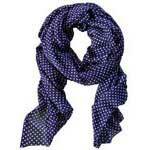 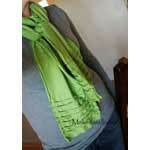 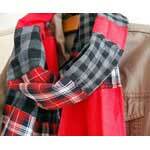 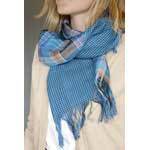 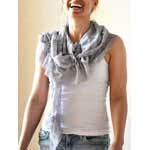 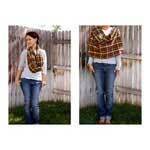 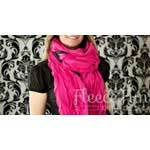 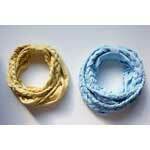 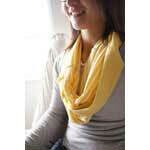 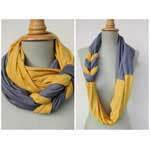 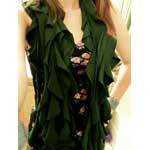 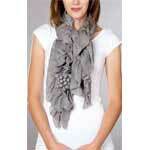 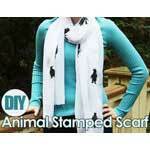 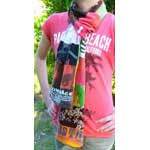 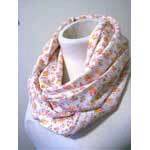 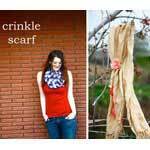 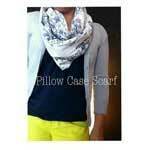 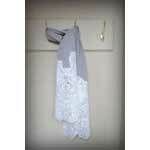 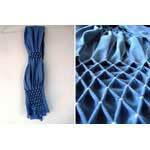 Scarves are so versatile as you can wear one with a t-shirt and jeans or when dressing up. 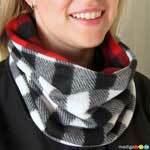 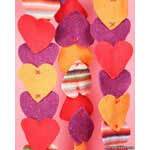 Have fun making a scarf out of old socks, scarves for little girls, a cool looking scarf made out of old t-shirts and much, much more. 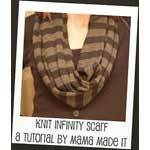 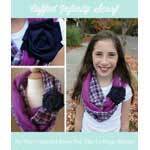 Browse through the free patterns below and you are sure to find a scarf pattern that best suits your style, the style of a friend or both.